and PGA Pro instruction to your next special event! 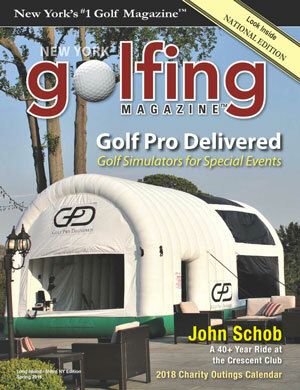 Our Portable Golf Simulators will add a lasting wow factor to your next event, guaranteed. Play world class golf courses on our golf simulators, learn from our PGA Golf Instructors, and enjoy special contests like closest to the pin, hole in one challenges, and longest drives. We understand that every event is unique and has its own special needs. Our expert team is here to help provide you with a highest level of professionalism, customization, and enjoyment. For event pricing, please contact us.